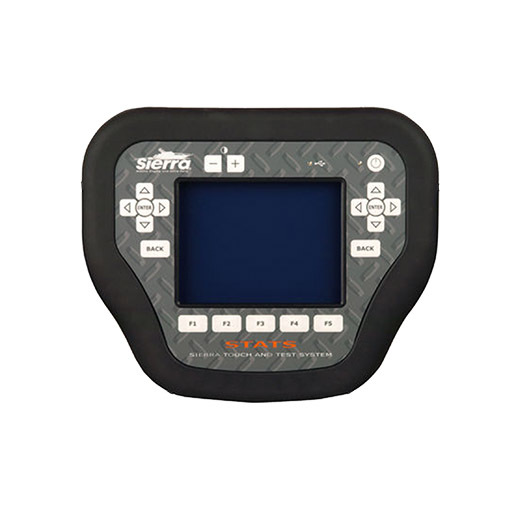 STATS diagnostic tool for marine based watercraft is the ultimate tool for marine engineers and provides user friendly diagnostics for all makes & models of watercraft worldwide. Advanced Diagnostics offer innovative diagnostic solutions that bypass the franchised dealer networks, which means an alternative diagnostic service can be provided to customers by marine engineers for boat & jet-ski owners. STATS is available in multi languages - and has been developed to enable diagnostics, service & repair of inboard /outboard and jet-ski engines. The tool provides the ability to reset the service light and identify and remedy faults quickly by using live data and engine tests, all by simply plugging into the engine's on-board computer. 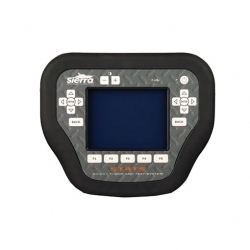 The market leading STATS Marine diagnostic system has an integrated useful print and save feature, which enables the technician to view diagnostic reports back at the workshop or office. Designed and manufactured in the UK by Advanced Diagnostics, the diagnostic tool is the world's number one choice for professional marine technicians and can generate an excellent return on investment, by providing independent workshops the ability to offer a full range of services accessing all-makes of watercraft. STATS is a technological breakthrough because it allows the technician to perform checks on any make of marine engine, by a simple process of plug and diagnose via the on-board computer, so providing a high quality, cost effective, valuable service for boat and jet-ski owners has never been easier with STATS. Advanced Diagnostics develops software modules in-house for use on the STATS which covers all manufacturers worldwide. The software modules can be purchased via your distributor as required and downloaded easily online direct on to the programming tool 24hrs a day. Previously, boat owners had no choice for repairs or servicing by the franchised dealer, which could be expensive and inconvenient. Now you can be part of this exciting & lucrative market too by offering diagnostic servicing & repair to watercraft owners. World leaders for diagnostics & key programming equipment. Worldwide distributor network to serve marine independent workshops. Technical support hotline provided by your local distributor. Products are used by industry professionals worldwide. We develop & design all hardware & software in house.